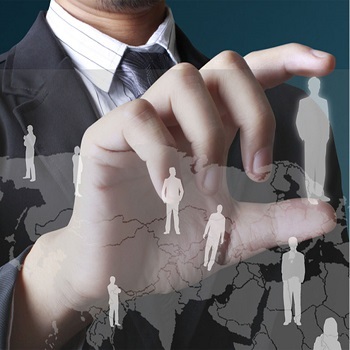 It is believed that a reliable & dedicated workforce is the backbone of an organization. Without a reliable and dependable workforce, no company can be successful in their terms. 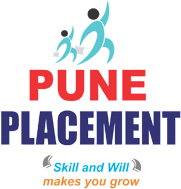 Located in Pune (Maharashtra, India), Pune Placement is one such name, which is offering the superior class manpower recruitment services. With the support of a team of reliable recruiters, we are fulfilling the vacant seats of the organizations with some of the best resources, who can help them in achieving their organizational goals effectively.